Like most Darren Aronofsky movies, this is alternatively unpleasant and mesmerizing. 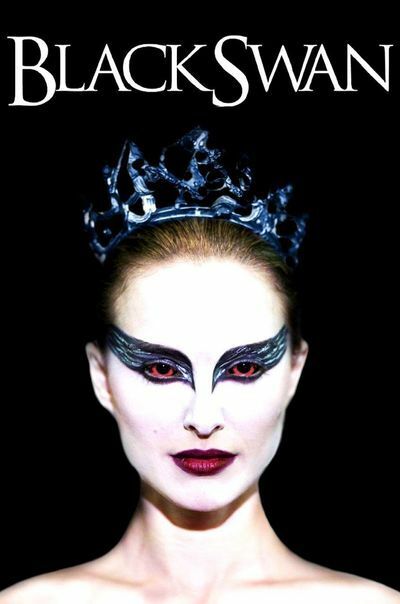 This story of a virginal and mentally disturbed ballet dancer who has been given the plum twin roles of the white and black swan in Swan Lake, you might be more interested in the ballet than the story, as it centers on Natalie Portman, who appears marginally more intelligent and interesting than your average runway model, but only marginally. Because you don’t invest in her, the film ends up being a lot of visual game playing, a steamy lesbian scene between Portman Mila Kunis, and little more.